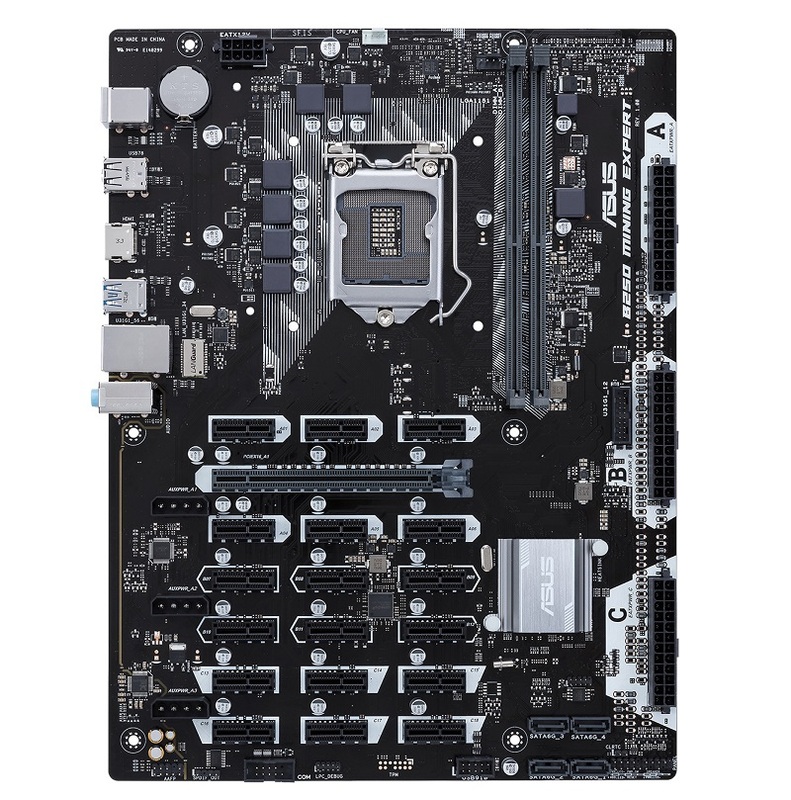 Read more on ASUS' B250 Expert Mining motherboard. For the time being is there anything stopping people from using two virtual machines with direct PCIe passthrough of 8 GPUs each? Will have a bit more overhead than it could but a lot less than the overhead of 2 extra systems. i invented a new currency it´s called "Burtzak"
i hope that so many new cryptocurrencys are developed that people get sick of this nonsense. maybe i will try to sell my pupic hair as currency. I shave mine too (sorry, but it's more fun to talk about than mining). "Burtzak" sounds a lot like "Bart's sack". Coincidence, I think not! Pirate Bay survives on Bitcoin. I noticed yesterday that there is a cryptocurrency named "Ripple". That brought a belly laugh. Some years ago here used to be a brand of vino in the States named "Ripple". It was quite popular with the Winos. It didn't taste like much but it was good for getting drunk.